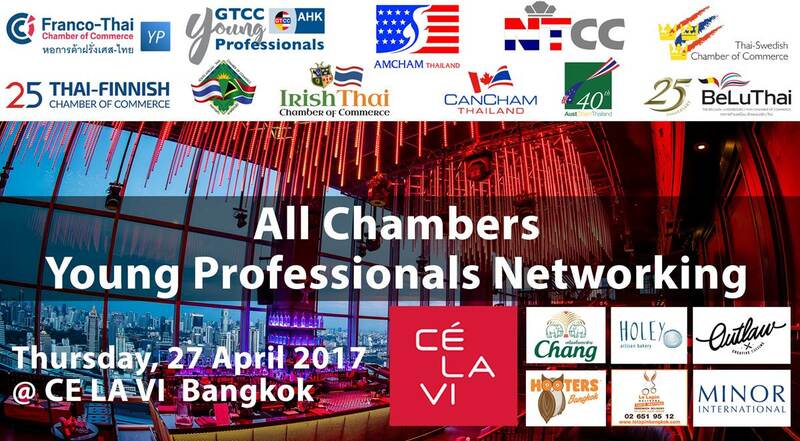 The All Chambers Young Professionals in Bangkok are excited to welcome back all “young” and “young at heart” professionals for an unforgettable evening of social networking. Previous years have seen attendance up to 900+ people. All proceeds support Thai education through an adopt-a-school program. 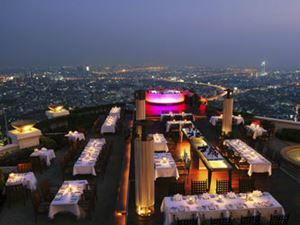 On 27 April, all Young Professionals in Bangkok will once again be under the same roof! This year, you are invited to CÉ LA VI Bangkok (Formerly Ku De Ta), a sophisticated nightclub and lounge with quality entertainment and excellent drink discounts. A tasty assortment of treats from food sponsors and an assortment of lucky draw prices will also be available. Mark your calendars for this unique opportunity to network with some of Bangkok’s finest young professionals. Advance registration through any of the chambers sites is encouraged.